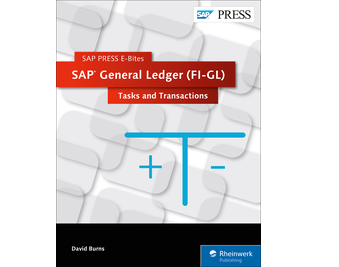 Execute SAP General Ledger tasks and transaction in SAP Financial Accounting! 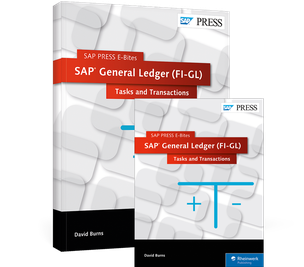 With this E-Bite, you’ll learn how to perform your tasks in SAP General Ledger (FI-GL). 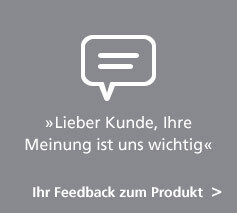 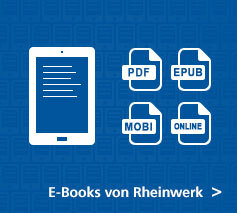 Master journal vouchers, credit memos, reversals, parking, reference documents, and more. 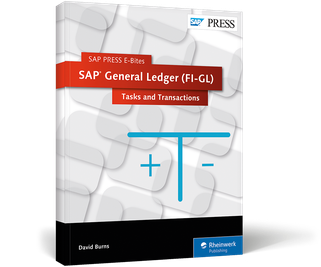 Then explore transactions and reports you can use to troubleshoot G/L account issues. 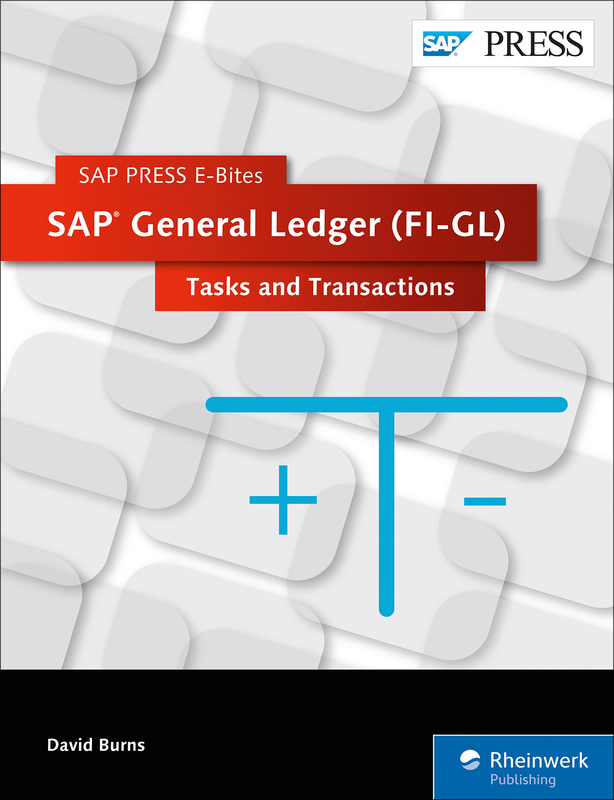 This E-Bite was originally published as Chapters 3 and 4 in the previous edition of Financial Accounting in SAP: Business User Guide.